PBDG Joins Forces With Mutiny Radio, Arrrrrrrgh! I am so pleased to announce that Mutiny Radio and Cafe has partnered with Pinball Donut Girl. Mutiny has long been an inspiring place to me: I’ve spent many pleasant evenings there drinking great coffee, editing footage, working on production schedules and generally soaking up the creative vibe that fills the cafe. I’m super excited to be filming key Pinball Donut Girl scenes at Mutiny. 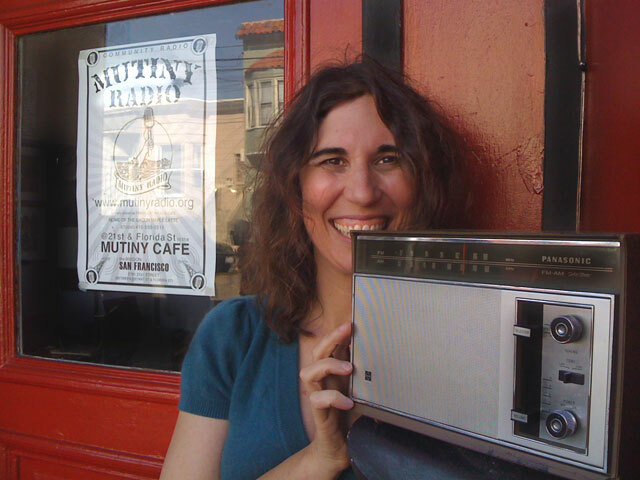 Formerly known as Pirate Cat, Mutiny community radio station serves up full indie out of the Mission District in San Francisco. Tune in to their great line up of DJ’s, the ONLY open mic program in San Francisco, community and world news, live music, and more. Mutiny schedule, podcasts, and info. 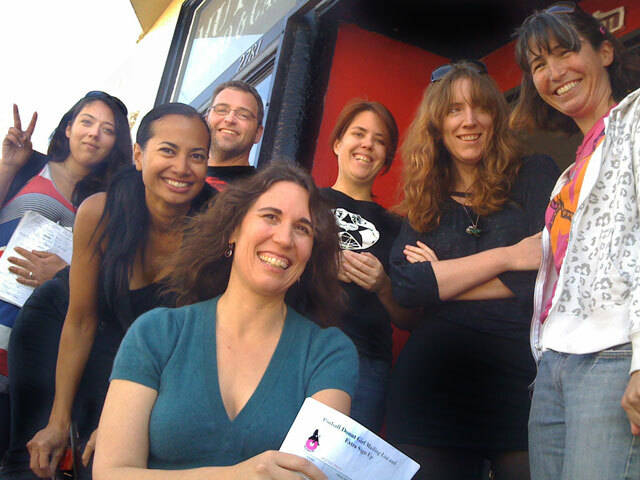 This entry was posted in Crew, News and tagged film, mutiny radio, news, pinball, radio, san francisco by Anna Newman. Bookmark the permalink.